 Listen to NACC's MD Takeover on Spotify! Tell us about WIIT. How it got started and what makes it unique in the Chicago radio market. 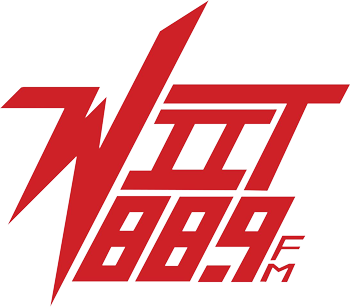 WIIT first became a student radio club in 1914, eventually becoming an experimental station in 1919. Being one of the oldest college radio stations in the US, we have a definite presence in the local community, with a selection of community DJs that host some of our most popular shows! Being both non-comm and open format, we have an incredibly diverse array of shows with DJs that each individually have full creative control over their own show concepts. Back in the day, Chicago rapper Lupe Fiasco even hosted his radio show FNF radio here at WIIT. How long have you been at WIIT? How did you first hear about it & what is your history there? This month makes it one year for me as Music Director here at WIIT; however, I have had a show here since November of 2016. When I first started attending Illinois Tech, my roommate’s mother told him that it would be a valuable college experience to get a radio show. I agreed. 2 and a half years later and I’m the music director and he’s the Station Manager. How do you get your DJs to discover/listen to/play the new music that comes in that they aren’t familiar with? I keep a cork-board full of new releases as well as a CD shelf where I highlight some of my favorite releases. In the past I have also put together email blasts and Spotify playlists for the DJs. To me the most important thing is just talking to the DJs whenever I can and building personal relationships with them. I never get tired of listening to Freddie Gibbs & Madlib – Pinata, but in general, probably D’Angelo. Probably the last ever Low End Theory night in Lincoln Heights where I saw a very rare Odd Future reunion featuring A$AP Rocky, Glitch Mob and Tokimonsta. 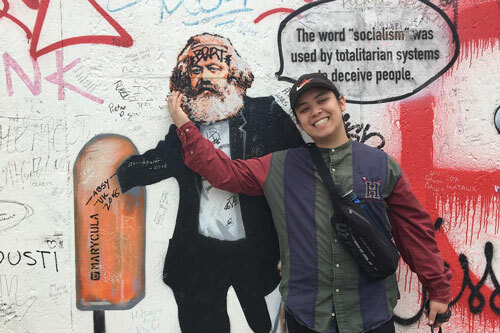 Who is an artist or band completely outside the realm of college radio that people might be surprised to know you love? Probably my first ever Warped Tour. Those were some of my first ever concerts and they definitely sparked my interest in music. If you could choose, what time period in the past would you most want to travel back to and visit and why. Do you have a favorite restaurant in Chicago you always make sure to take guests/visitors to? Lou Malnati’s or Xoco. Best deep dish and tortas/churros in Chicago respectively. If you need to do something you don’t want to do but it takes 2 min or less, just do it. Currently working my way through curb your enthusiasm but my one true love is Its Always Sunny in Philadelphia. Best movie I watched in 2018 was definitely Blindspotting. The ending was unreal. Finally, do you have any interesting stories regarding making it through the polar vortex? Would you rather live somewhere that is ridiculously hot and humid most of the year or as frigid and bone-chilling as it just was during that cold snap? I don’t really have any interesting stories regarding the polar vortex given that i really didn’t leave the house for three days. Being an LA area native, I’ve had to deal with 115+ weather and I definitely prefer the extreme cold.